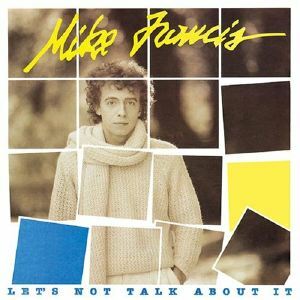 The first Mike Francis album, Let's Not Talk About It, has been released on CD in Japan. First appearing as a vinyl LP in Italy in 1984, 24 years later we can finally update our collections with a CD version. The album is available from internet retailers such as amazon.co.jp - but be prepared for heavy import duties! In addition, the 1988 album Flashes of Life has been released. 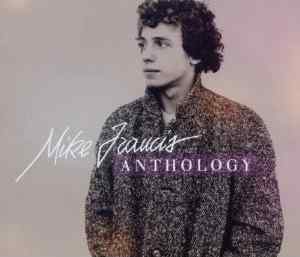 This already exists on compact disc, but has been deleted for several years and has recently only available through second-hand sites such as eBay. Both CDs feature bonus tracks in addition to those on the original albums! This Web Site is not connected with any record company.